Since its formation in 1996, Telenet has grown at a high pace. Together with its increased size came increased responsibilities and shortly after its inception Telenet has actively started to address topics such as climate change, aging and the digital divide in a structured way. 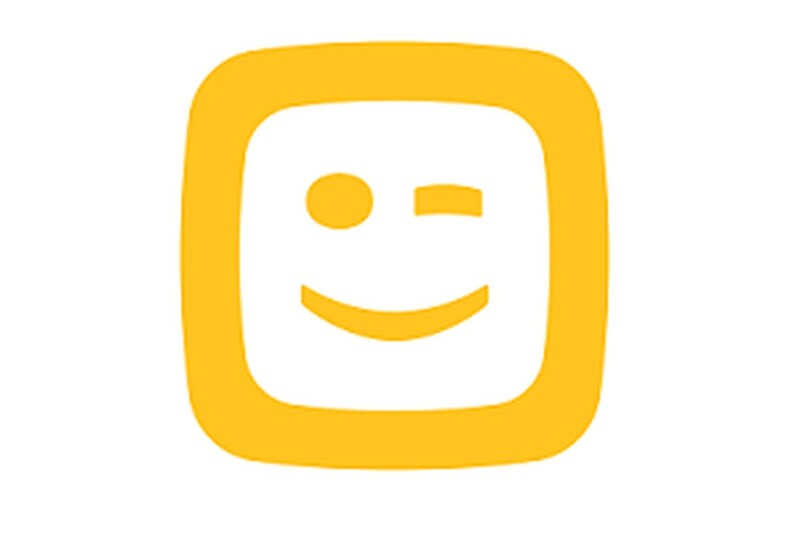 The purpose of Telenet's first sustainability program, LEAP (Linking Environment And Profit), was to establish Telenet’s sustainable character as a company and a brand to an even greater degree and promote the positive commitment of its employees and stakeholders. Telenet's commitment has been put into practice in action plans, the performance of which is assessed against stringent KPIs. As a result, Telenet was included in the Dow Jones Sustainability World Index for the first time in 2011, making it the only Belgian company in the World Index and the second European cable operator to be included in the index at that time. As a BEL20 member, the choice of Telenet to participate in the RobecoSAM DJSI assesment was straightforward. The DJSI provides a worldwide benchmarking tool for companies to measure their progress against sustainability best-practices. In "Rate the raters", a global ranking research recently published by SustainAbility, the DJSI continued to be identified as the most credible sustainable rating approach amongst 100+ rating organizations surveyed. Rate the raters also noted that corporate sustainability rankings are increasingly influential amongst NGO groups, company employees, journalists and other stakeholders. 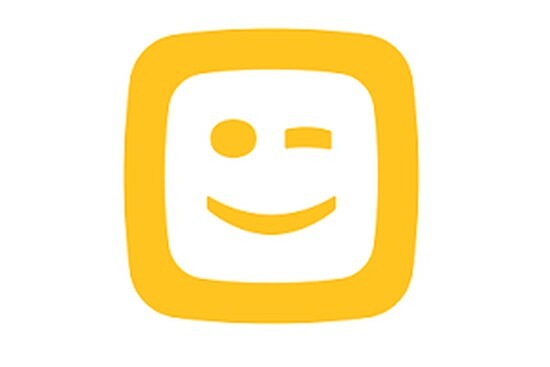 Telenet prolonged its position in the World Index and was rewarded for the first time as Industry Group Leader in 2012, a position the company has now held six times. Achieving the company's 2015 targets and Telenet's acquisition of mobile telephony provider BASE Company in 2016 started a new phase in the life of the company. In continued collaboration, Telenet's sustainability approach has evolved into an integrated approach built on a providing an amazing customer experience, being a great workplace, promoting the digital society and demonstrating responsible business practices. A new sustainability framework underscores Telenet's commitment to its key stakeholders and reflects their interests as defined by the material issues - embodied in overarching 2020 objectives. Finch & Beak is proud to have been able to support Telenet in the work that lead up to this continued inclusion of the DJSI. 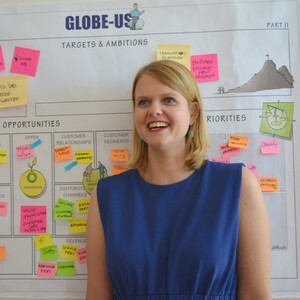 For more information on how rankings can help your sustainability strategy gain more grip, please contact Nikkie Vinke, senior consultant, at nikkie@finchandbeak.com or call +31 6 28 02 18 80.